← Trump used to be more articulate. What could explain the change? and some random boxes of crap. Update, 6/5/17: Consumerist noticed that some of these links were no longer working, notably the awesome 1984 Sales Leader belt buckle. 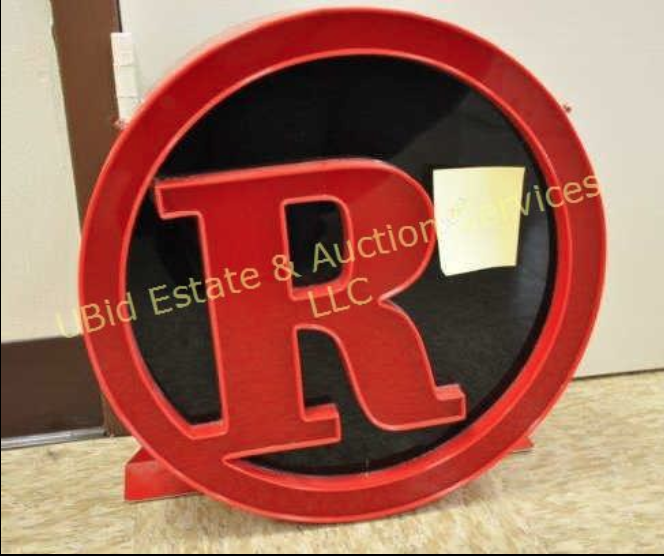 They checked in with UBid Estates, the local company running this corporate estate sale, and they told us that RadioShack asked them to take down around 140 items, without giving a reason why. All of these are real things that you can bid on until July 3, along with Leaders Club jewelry, photos of past company executives, and some very weird corporate art.